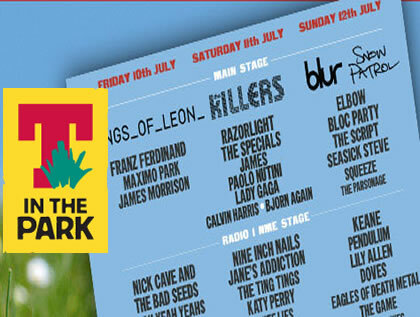 Show Racism the Red Card will be joining tens of thousands of music fans and bands at T in the Park this weekend. For the third year running T in the Park has shown its support for the anti-racist message by including Show Racism the Red Card in the Charity Village. This year there will be over 15 charities on site offering a range of weird and wonderful services. From an Art & Poetry exhibition, dressing up gear, massage, face painting, craft sculptures to life saving techniques and emotional support. The support of the fans has been fantastic year after year, we look forward to another great Festival.